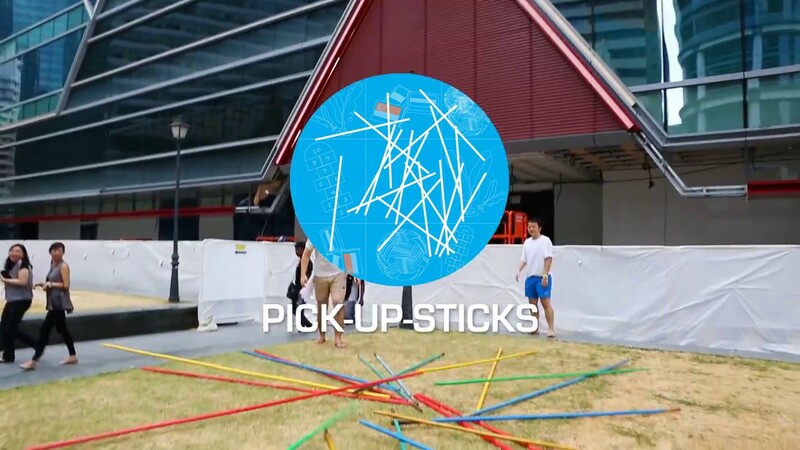 Joining in a game of pick-up-sticks. 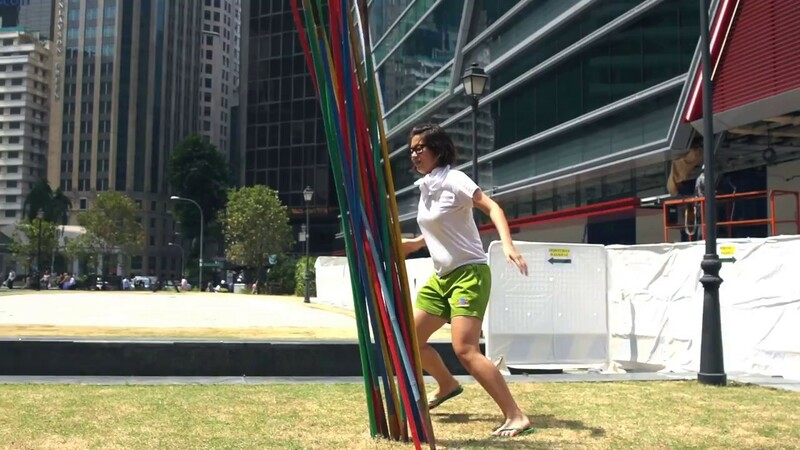 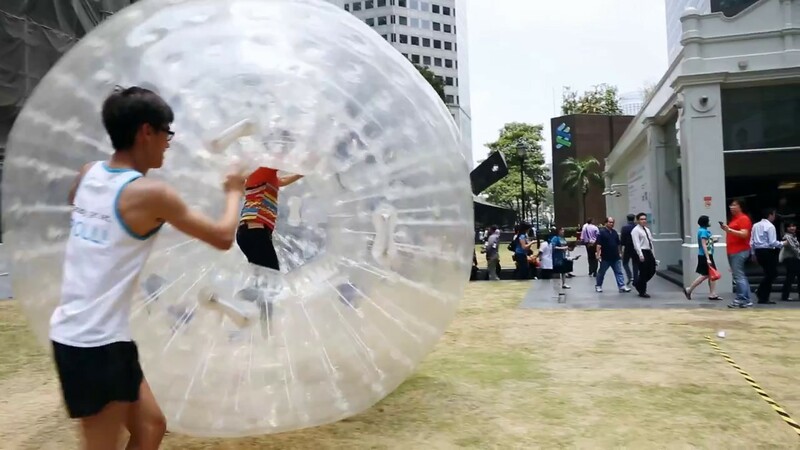 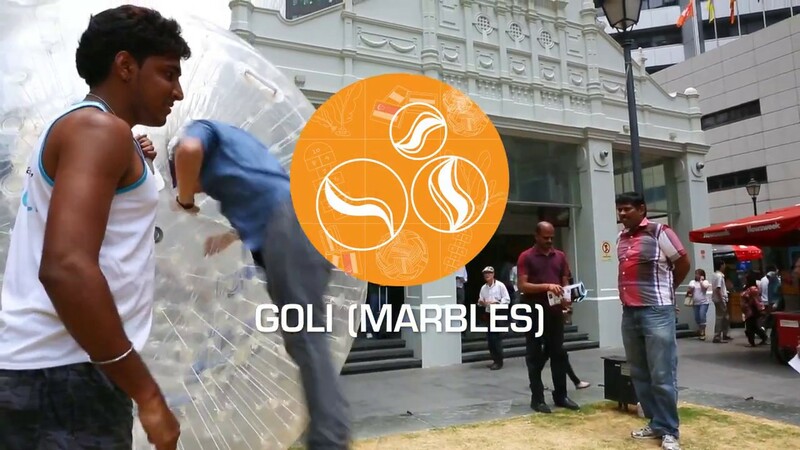 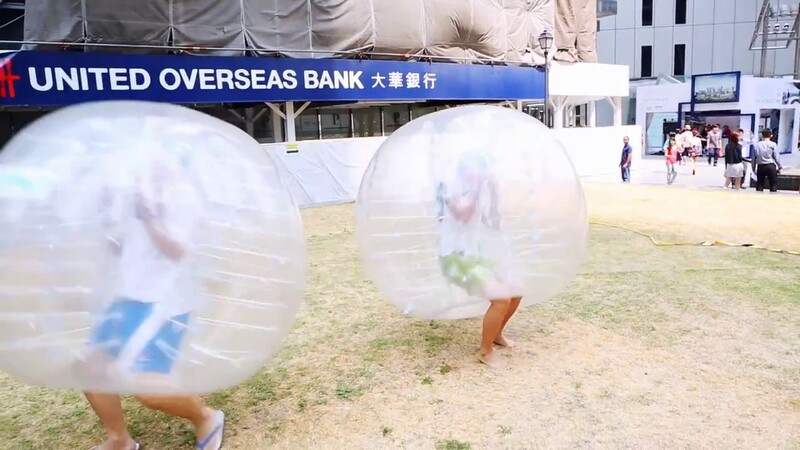 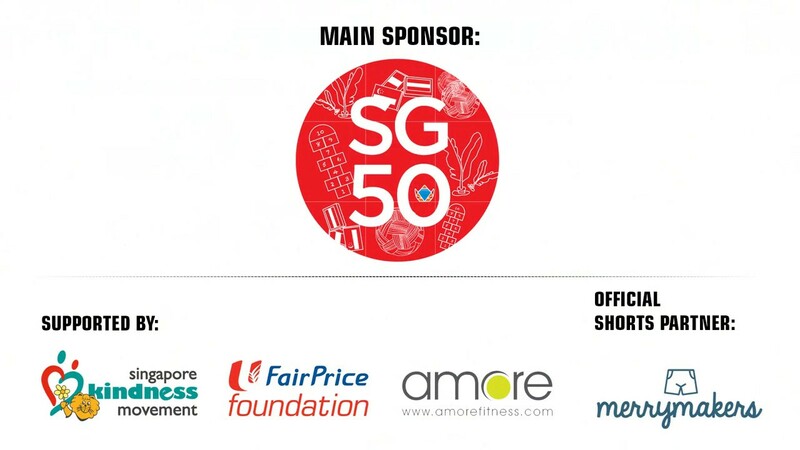 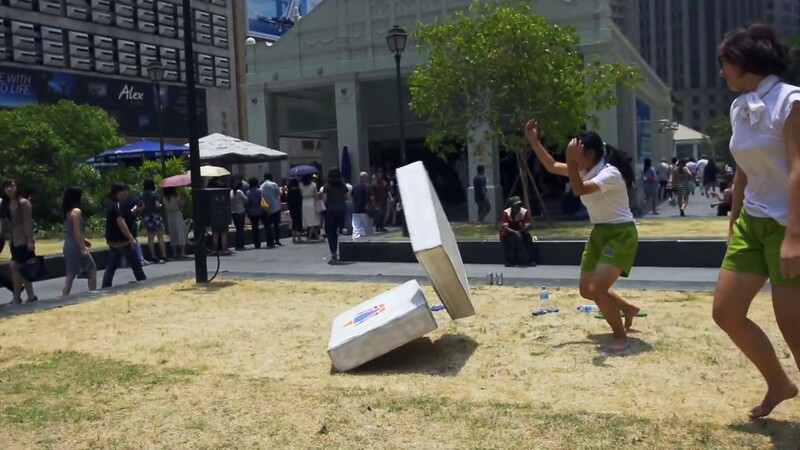 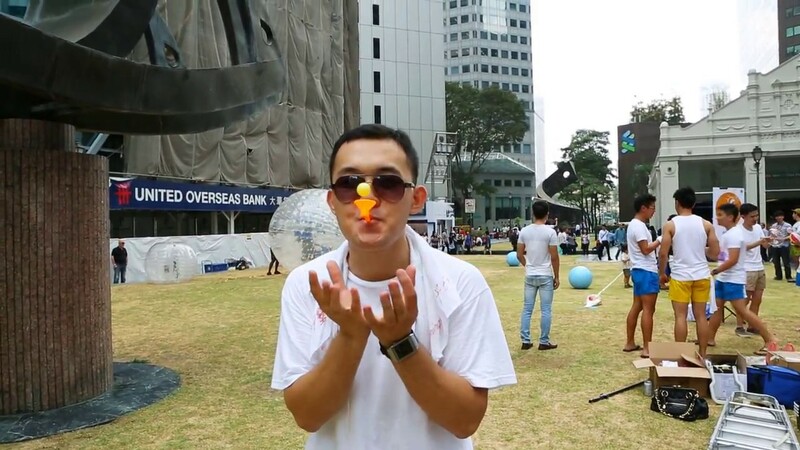 SINGAPORE - The team behind The Hidden Good has gotten people in the middle of the CBD to join in its "upsized" kampung games. 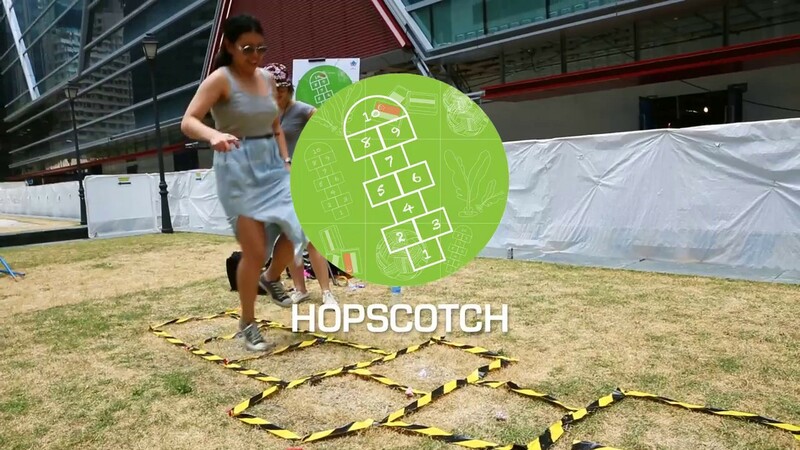 Springing its Kampung Games Festival on unsuspecting people at Raffles Places, it succeeded in getting people to relive their childhood memories by taking part in games of hopscitch, pick-up-sticks, capteh, and marbles. 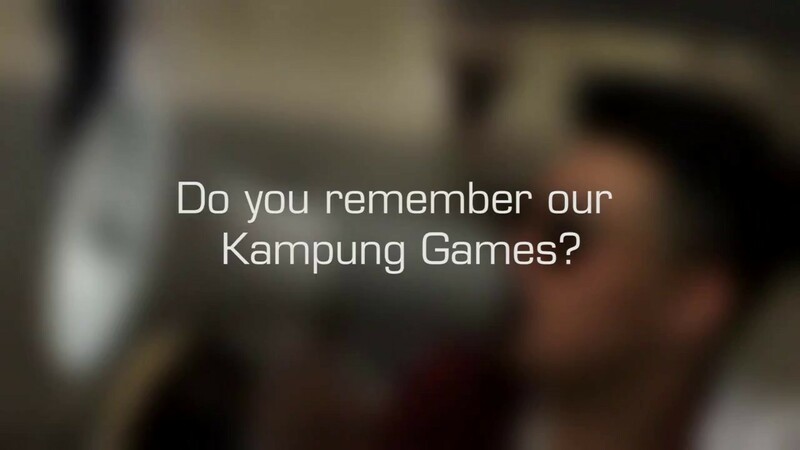 What's unusual about many of these games was that they were "upsized", featuring larger-than-life props, such as bamboo poles masquerading as the sticks in pick-up-sticks and humongous "marbles". 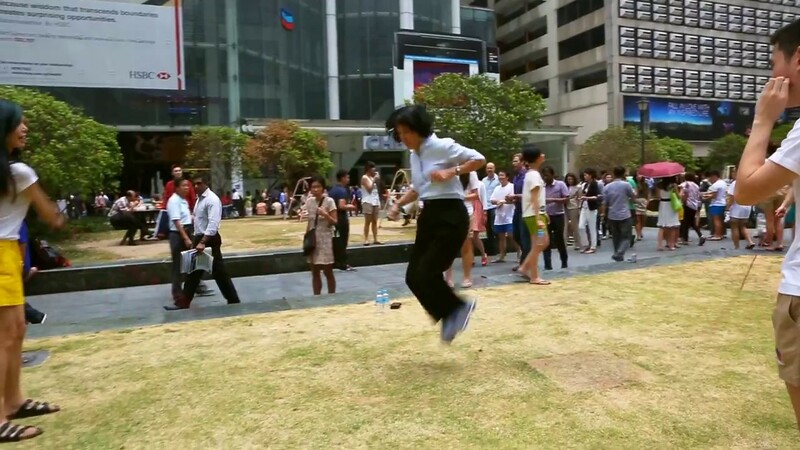 The Hidden Good is a Facebook page run by a group of people who believe that Singaporeans are inherently good. 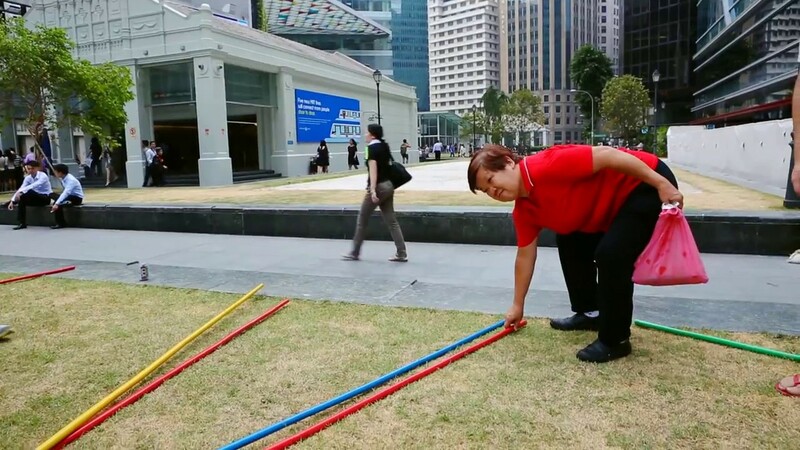 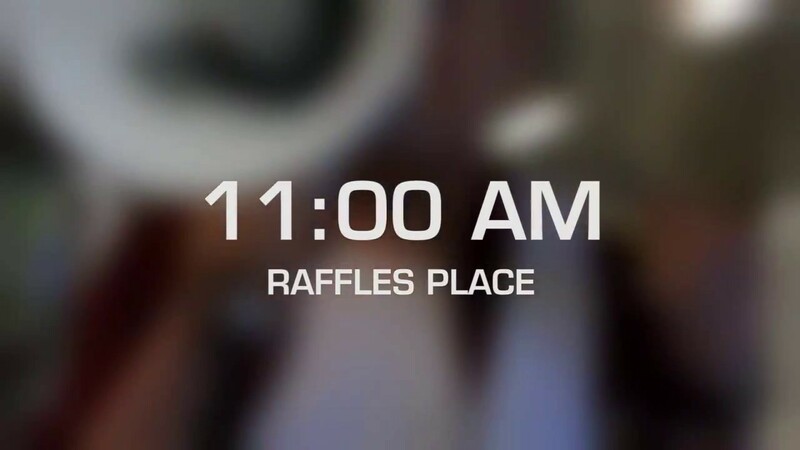 They put up videos of Singaporeans caught unaware while performing acts of kindness. 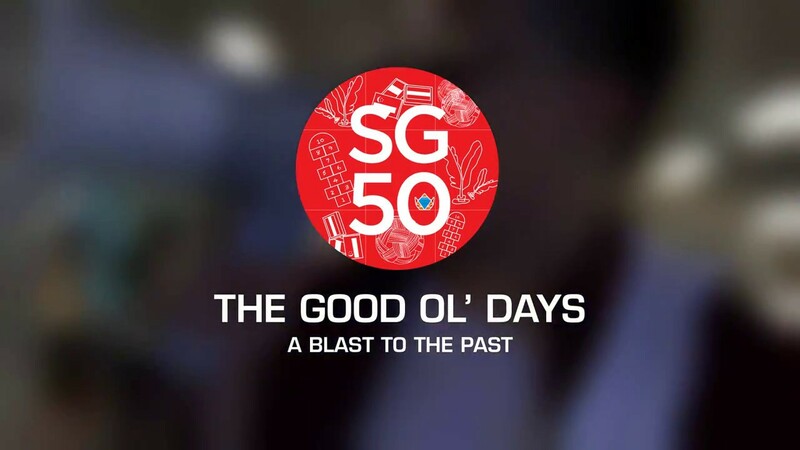 The Hidden Good is a Facebook page run by a group of people who believe that Singaporeans are inherently good. 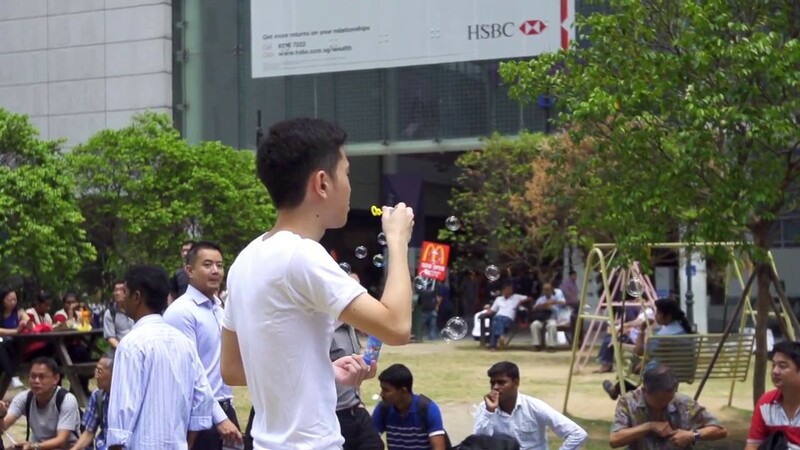 They put up videos of Singaporeans caught unaware while performing acts of kindness. 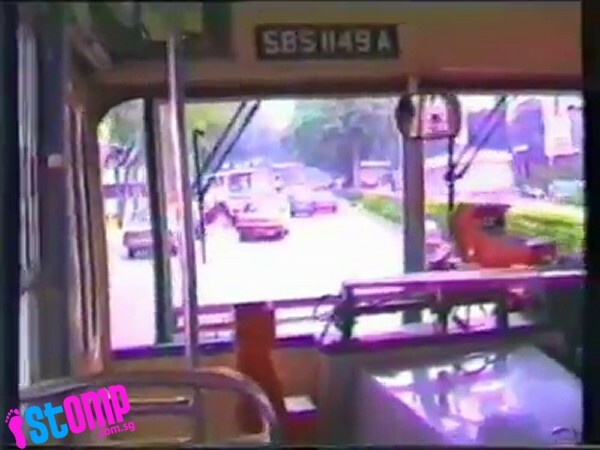 Remember when soft drinks were sold in glass bottles and buses came without air conditioning? 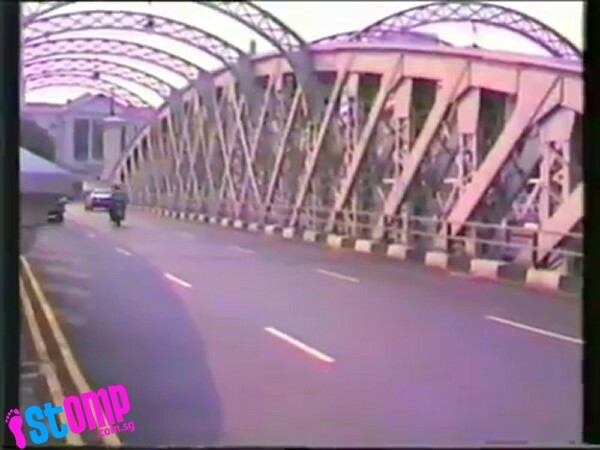 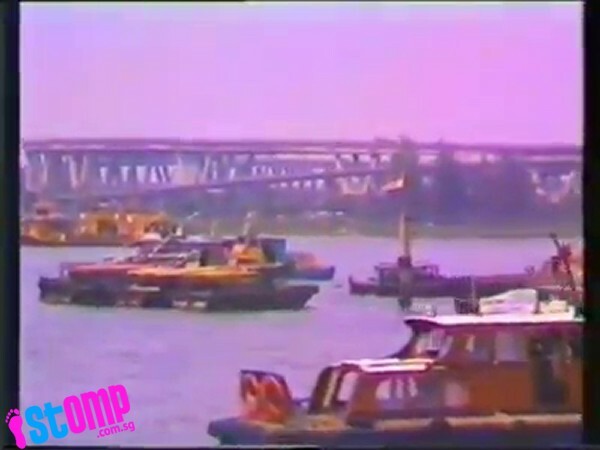 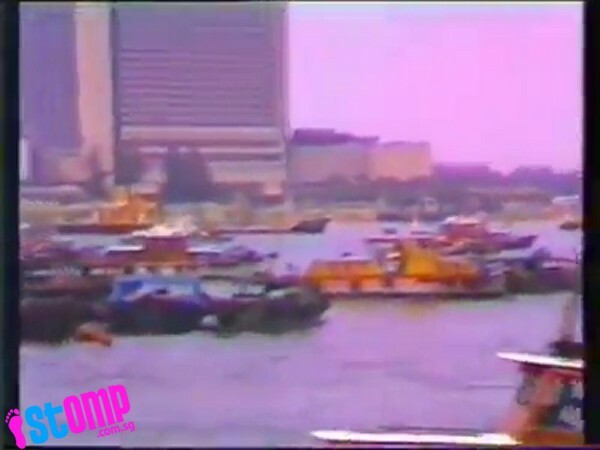 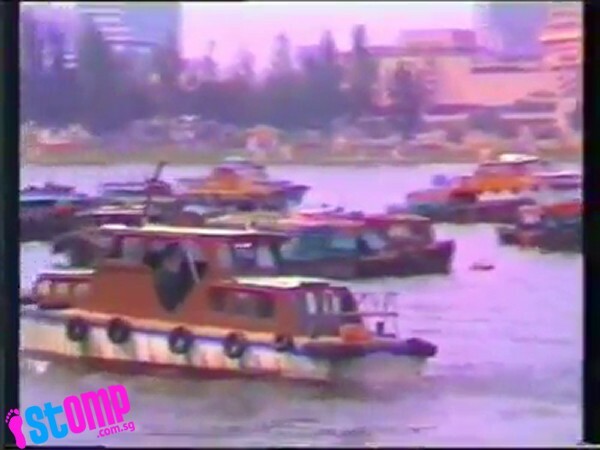 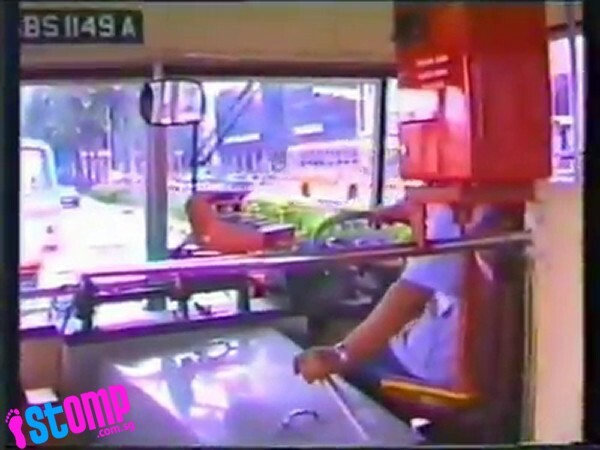 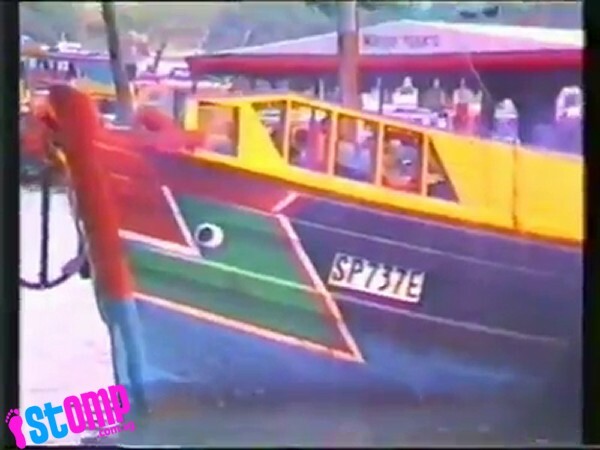 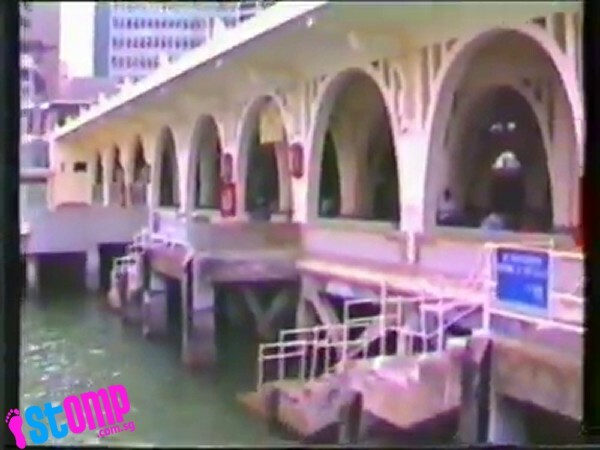 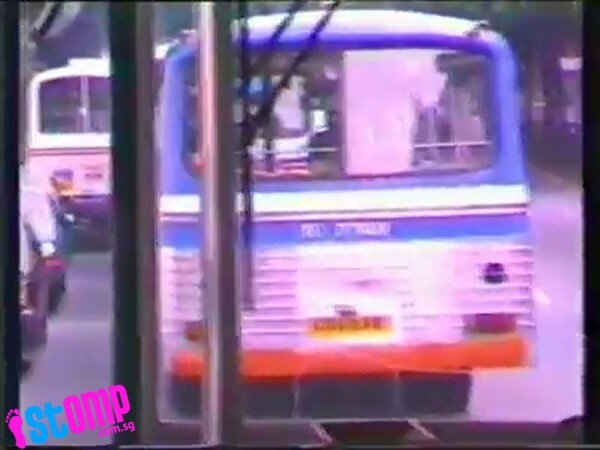 Shot in 1987 by a family of tourists, the video shows just how things have changed here in Singapore. 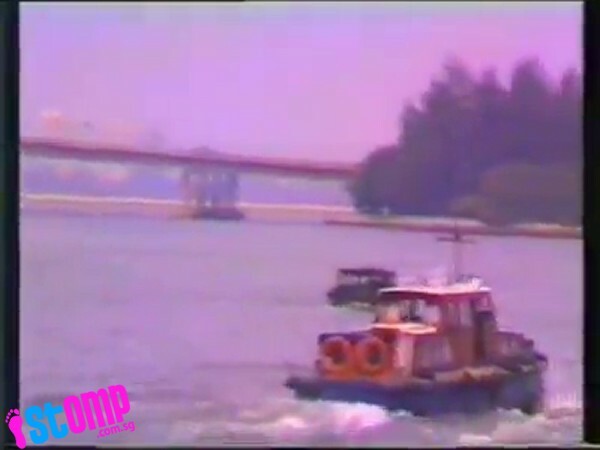 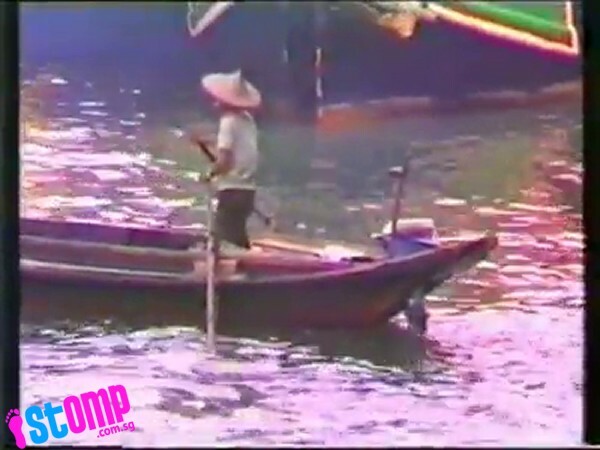 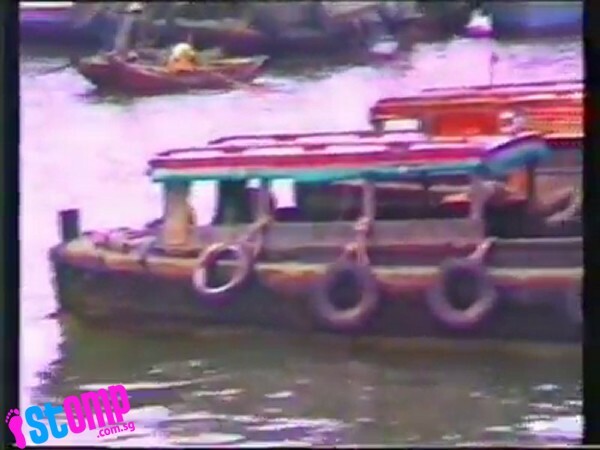 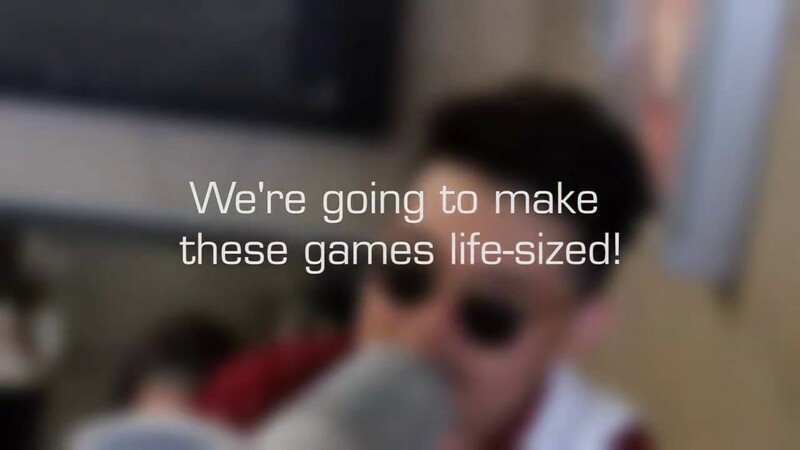 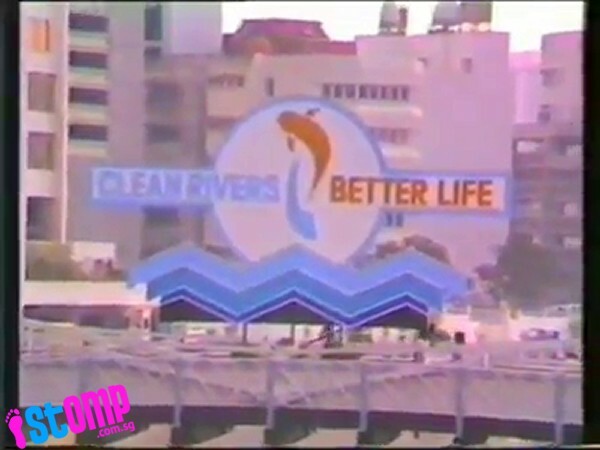 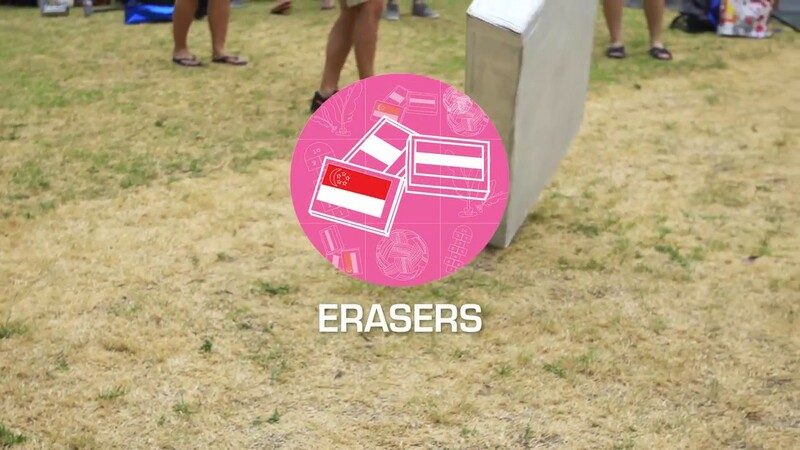 From the bumboats with painted eyes to the Singapore River clean up campaign, the video is full of little details only a child of the 80s will pick up. 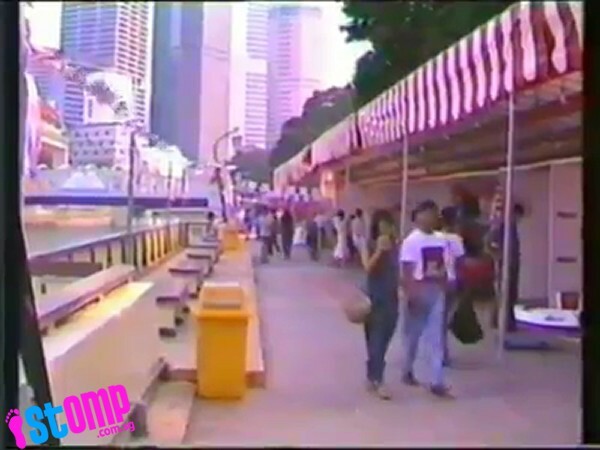 Take a trip down memory lane and see just how many little differences you can spot in the video.